Join SkillsUSA Rhode Island Today! 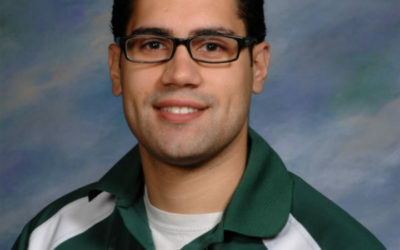 We value the generosity of community members like YOU that help make SkillsUSA RI programming possible. Become a partner of SkillsUSA RI competitive events, conferences and more! RHODE ISLAND CAREER AND TECHNICAL EDUCATION STUDENTS WIN BIG AS 40 STUDENTS FINISH TOP TEN IN THE NATION AT THE SkillsUSA NATIONAL LEADERSHIP AND SKILLS CONFERENCE. 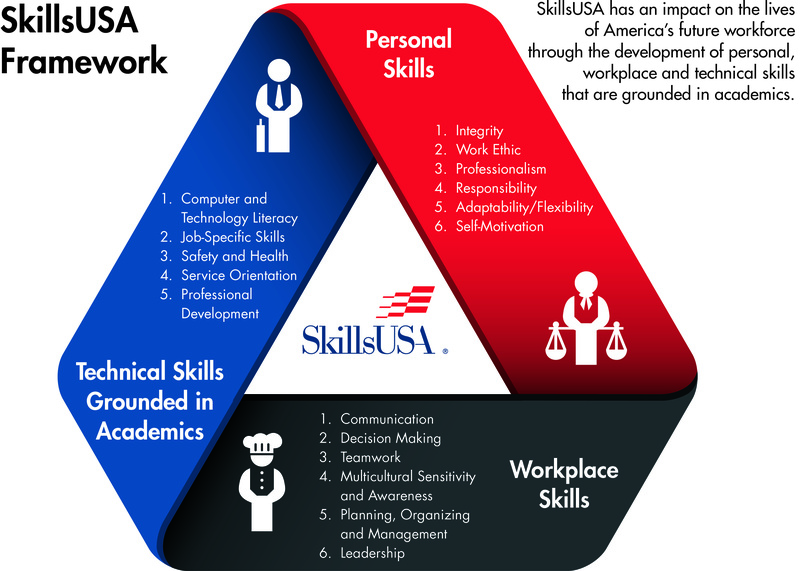 SkillsUSA Rhode Island has an impact on the lives of America’s future workforce through the development of personal, workplace and technical skills grounded in academics.